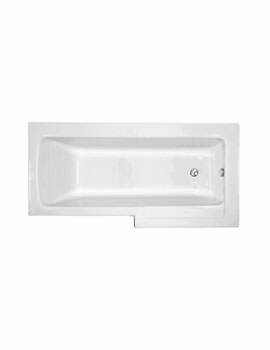 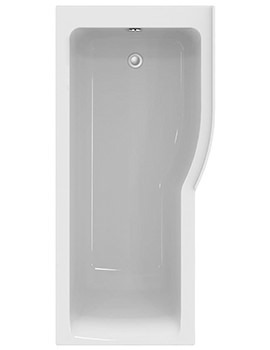 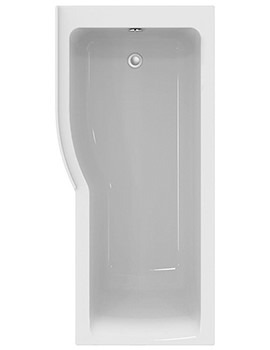 When it comes to reliable, effective and indulgent shower bathtubs, then you must trust only reliable companies. 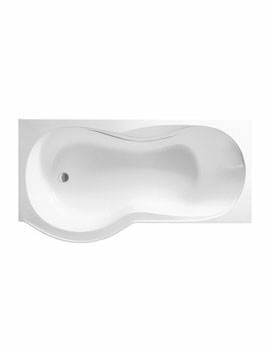 Products listed at AQVA features designer shape such as L shape and P Shape and is available in different sizes, manufactured by reliable companies. 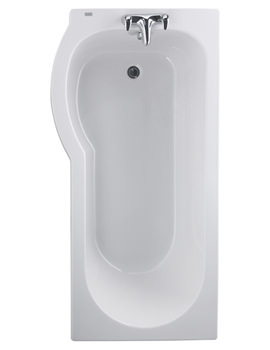 Available at AQVA, for unbeatable prices, these baths listed below add a magnificent touch to your bathroom, and you can experience indulgent bathing experience every day. 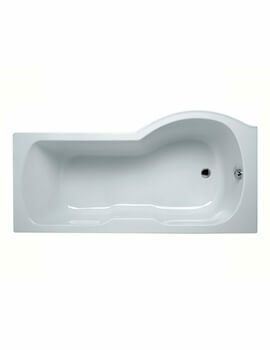 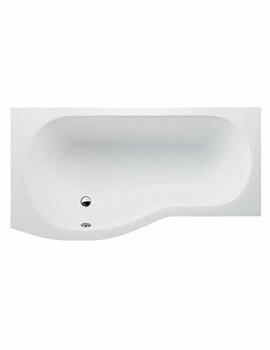 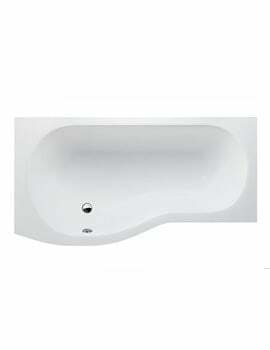 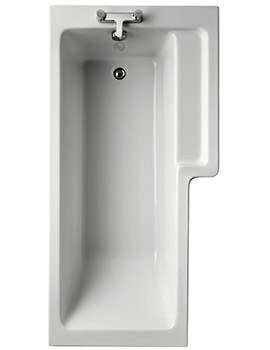 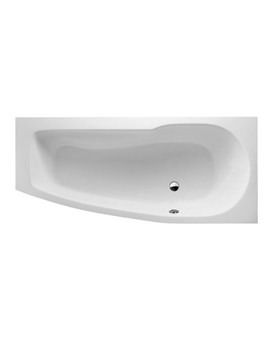 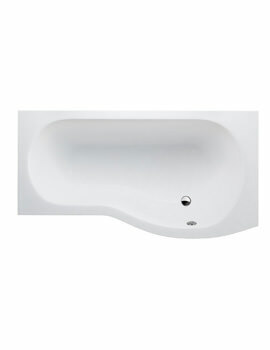 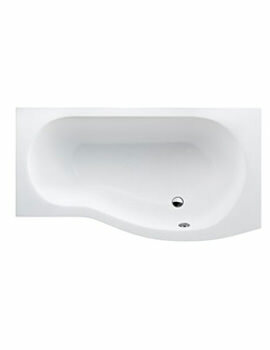 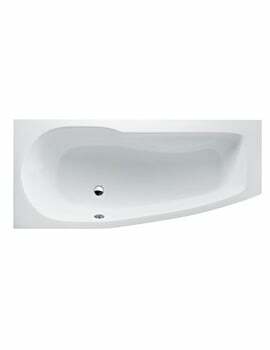 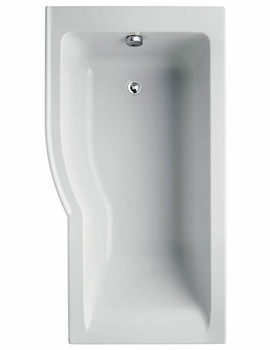 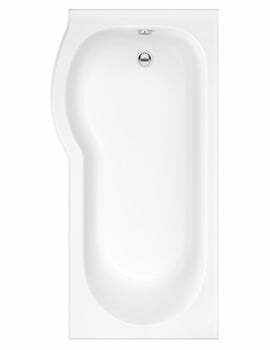 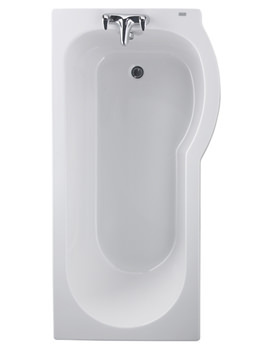 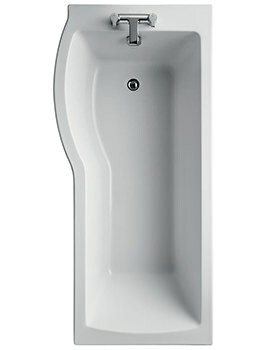 Available in pure white and sleek design lines, baths showcased at AQVA features the best in design. 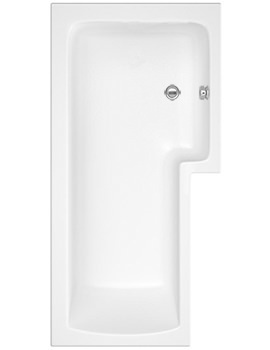 Quality workmanship from reputed manufacturers and brilliant design are what gives these shower baths a cutting edge. 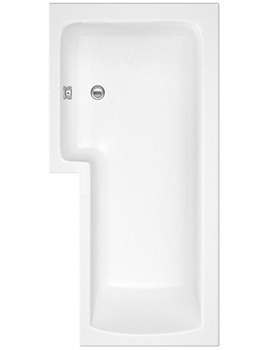 Here at AQVA, we excel in supplying the right type of products for bathrooms in the UK.